Michelle Richardon's wine career began in 1989 at Roseworthy Agricultural College in Australia. 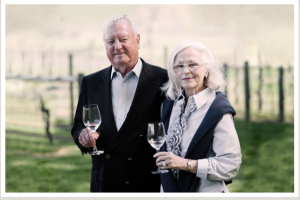 Having made many wine styles from various areas in New Zealand and overseas,she decided to focus on those regions where she most enjoyed the fruit. - whites from Marlborough, Central Otago and Waipara and Pinot Noir from Central Otago. She uses wild yeast to bring a textural quality to her wine that has become paramount to the style of wines produced. 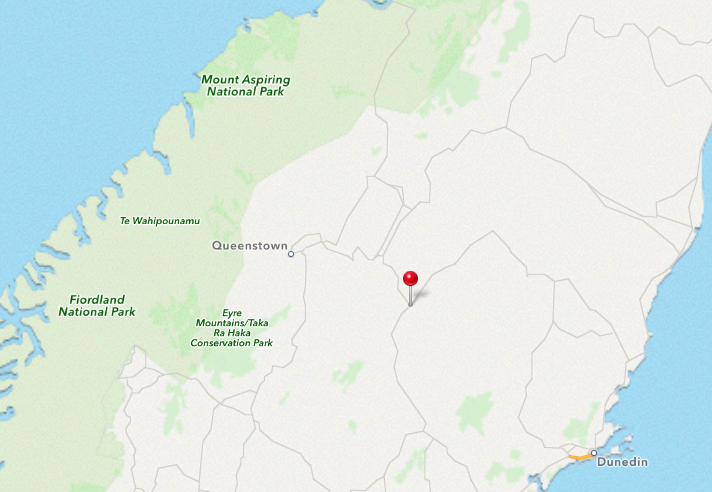 The Pinot Noir's are harvested from the Cromwell basin, West and South of Lake Dunstan. 100% hand picked and de-stemmed, the fruit was cold soaked and left until natural ferments kicked in. The ferment was hand-plunged until dry. When the caps sink the wine is pressed and racked in to French oak barrels. The wines hibernated until the Spring warmth kicked in and began the malo-lactic fermentation. After maturing in barrel for 13 months, the wine was racked and bottled without any filtration or filtering. Black cherry and blackcurrant on the nose with spice which is equally reflected on the palate. 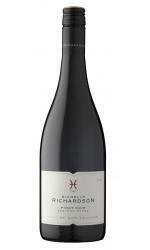 Smooth and siky with oak balancing the fruit. 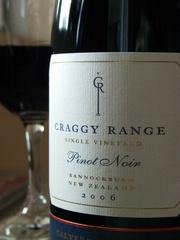 Another very good Central Otago Pinot with exceptional enviromental credentials.